This week, we are going to dive into our blinds for Roof Lanterns and delve into the details of each of our horizontal blinds. With 2 main solutions to your question of “what is the best blind for my roof lantern?” We examine the differences and similarities between the LanternLITE™ zip roller blind and the LanternLITE™ Honeycomb blind. 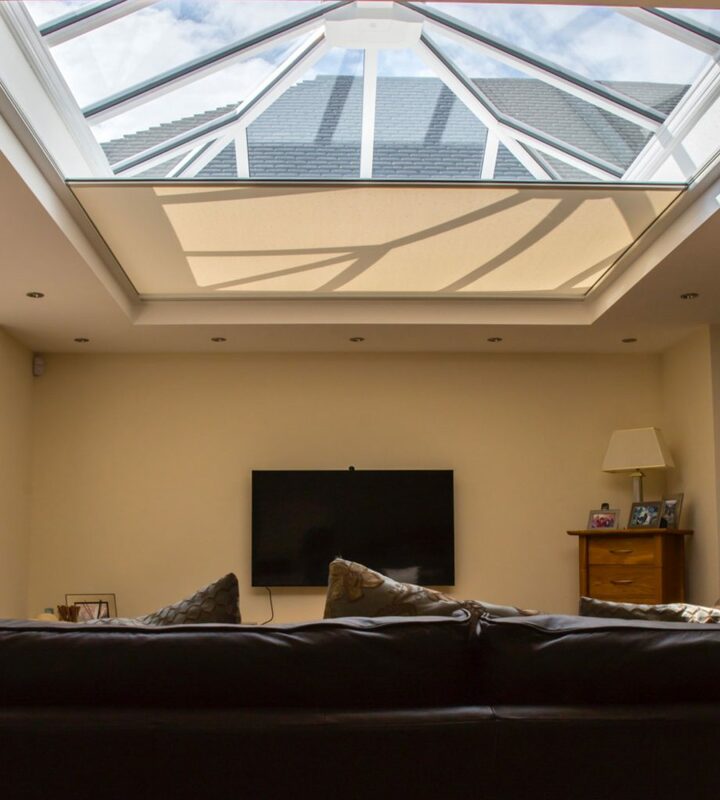 As we continue to let more light into our homes, roof windows continue to increase in popularity. 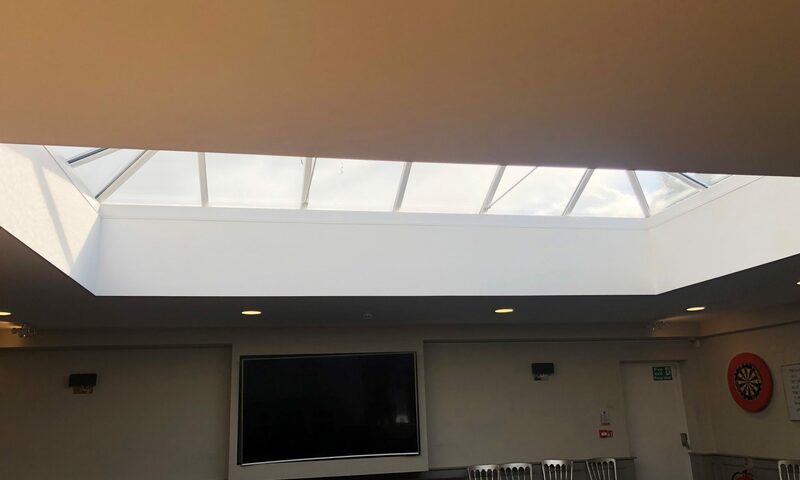 Architects and specifiers are replacing traditional ceilings with glass roofs which can be great for light, but terrible for temperature control. Our orangeries and sunrooms are becoming unusable at times as they are too hot and bright in the summer and too cold in the winter. Roof windows. Not only do they offer a unique view of the world. They also allow us to flood rooms with light. Always striving to meet the needs of our customers, the latest addition to the Skylight Blinds Direct catalogue addresses the specific needs that come with flat roof windows. The DIY LanternLITE™ Honeycomb Blind is the answer. Practical, easy-to-install and affordable. 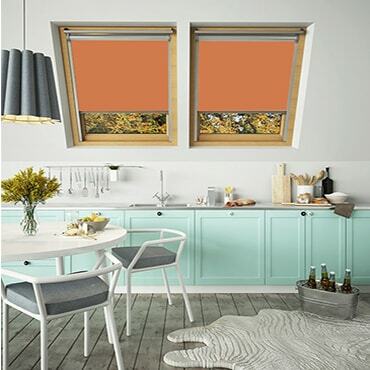 This flat roof blind is extremely versatile and can be made to fit many different types of flat roof window. The final floorboards have gone in and the waft of fresh paint has just about left the air. Now you’re standing in the middle of your brand new loft conversion and the fun really starts. It’s from this point that you get to make your unique mark. The interior style you choose will help make the most of this space and ensure the investment you’ve made pays off. These days, it doesn’t matter if you’re the most stylistically minded. 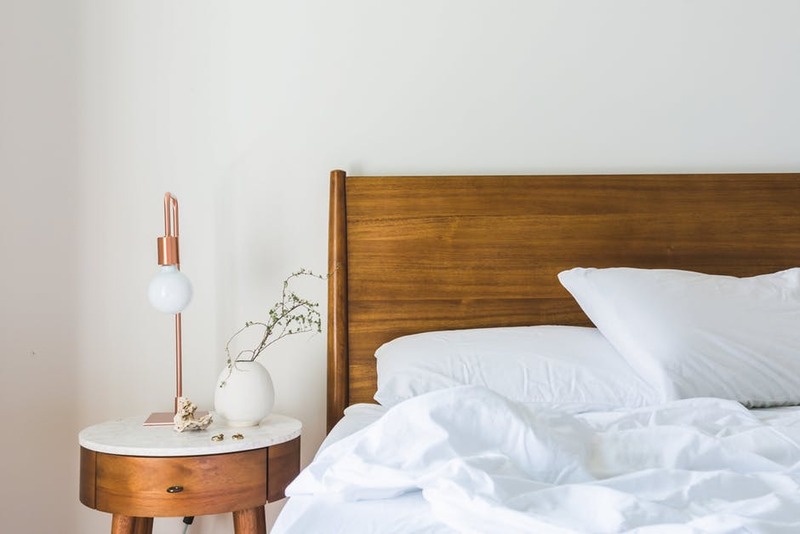 Websites like Pinterest and Instagram are bursting at the seams, offering up endless interior inspiration. And, even with all this content, we understand how hard it can be to get it right. How do you make sure you have ample storage? Will that quirky eave become a useful and practical space? As we have discussed in previous posts, loft conversions are continuing to rise in popularity. Today, we’ll be discussing VELUX™ compatible blinds and their popularity in these popular new spaces. Converting your loft offers a whole host of benefits that we’ve spoken about many times before. Combining more space with an increase in property value will improve your family’s overall quality of life. And all this by simply installing a loft conversion. 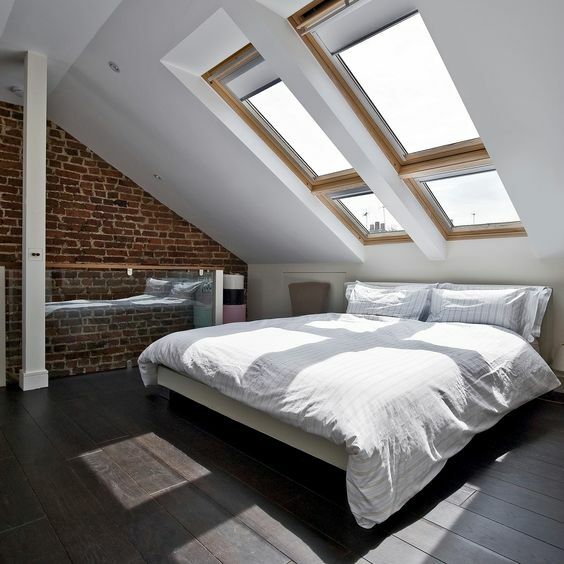 With all of its positives, taking into account a loft conversion room is vital. 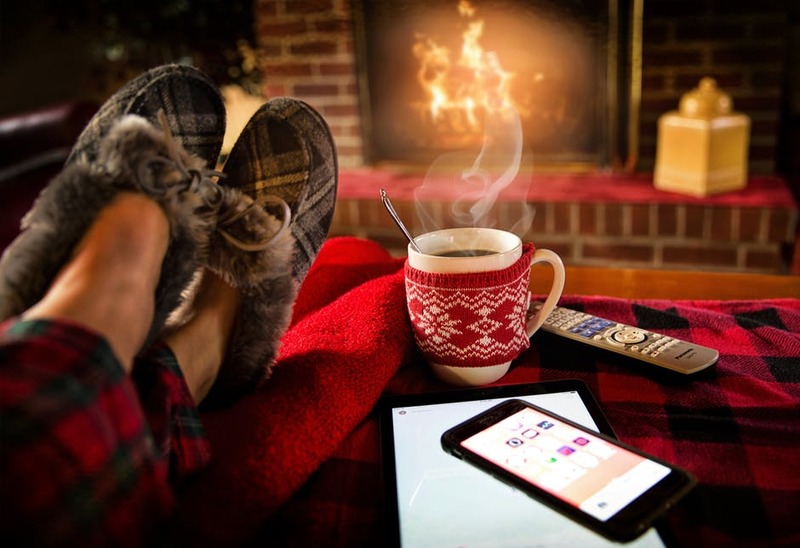 Nobody wants to spend time in an icebox, especially as the colder months begin to creep in. As a nation, we are obsessed with the outdoors. And who can blame us? The English countryside is one of the most beautiful in the world. From our Areas of Outstanding Natural Beauty (AONB) through to our conservation areas , it seems only fair that we strive to bring this beauty into our home. Many opt for artwork or patterned wallpaper to achieve this. However one of the most popular ways of both increasing house value and bringing the outdoors in are conservatories. Now comes the fun part – choosing the right skylight blinds for your brand new room. Once the builders have left and you’ve hoovered up that last bit of dust, you’re left with a clean slate to add your personal touches. As any interior stylist (pro or amateur) will know, this is the part you’ve been waiting for. And, when it comes to your brand new skylight windows, you’ll want to make sure they’re decorated to the nines. Now comes one of our favourite things to discuss, skylight windows. As specialists in this form of window blind, it is our job to help educate you on the different options out there. Before we can get to the dressing stage of your renovation, you need to choose the right windows for your new room. Today, we’re going to talking you through the different kinds of skylight windows available on the market. Using this, and the expertise of your architect/builder, you’ll be better placed to make an informed decision. So, read on to discover everything you need to know about skylight windows. Loft conversions are tricky work. There is so much that goes into their planning, building and finishing. It’s understandable that, as normal people, we will have next to no idea what most of the jargon and technical language means. Any loft conversion should be agreed in an informed manner. This means you should understand as much of what you’re signing up to as possible – including all those technical terms. So, today we bring you our jargon buster. We’ve picked up a list of the most popular (and sometimes confusing terms) used during a loft conversion and broken them down. So, browse through and learn everything you need to know before proceeding with your renovation. Once you’ve sorted out your loft conversion insurance, its now time to consider the layout. Don’t worry – your architect and/or builder will be able to take a directing role in this if you’re unsure of where to start. However, it does help to have a clear idea of the sort of style, look and interior you’re hoping to achieve. In this edition of our loft conversion guide, we’re going to be discussing different aspects and considerations you may want to think about with your new conversion layout.